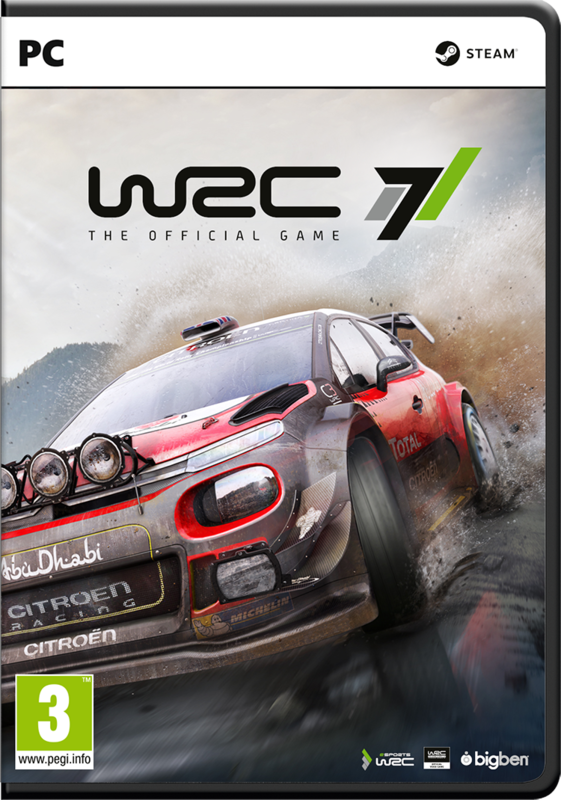 After a two-year absence, the legendary WRC game is back. 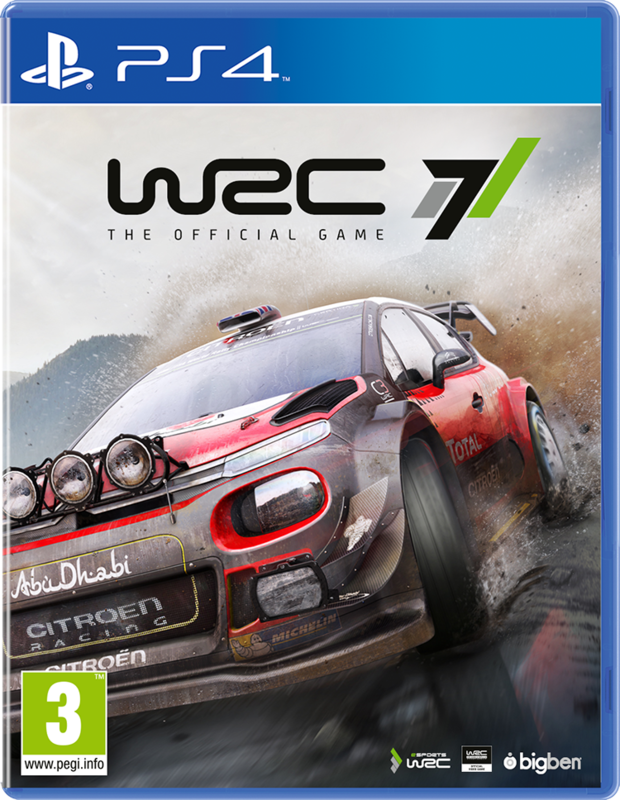 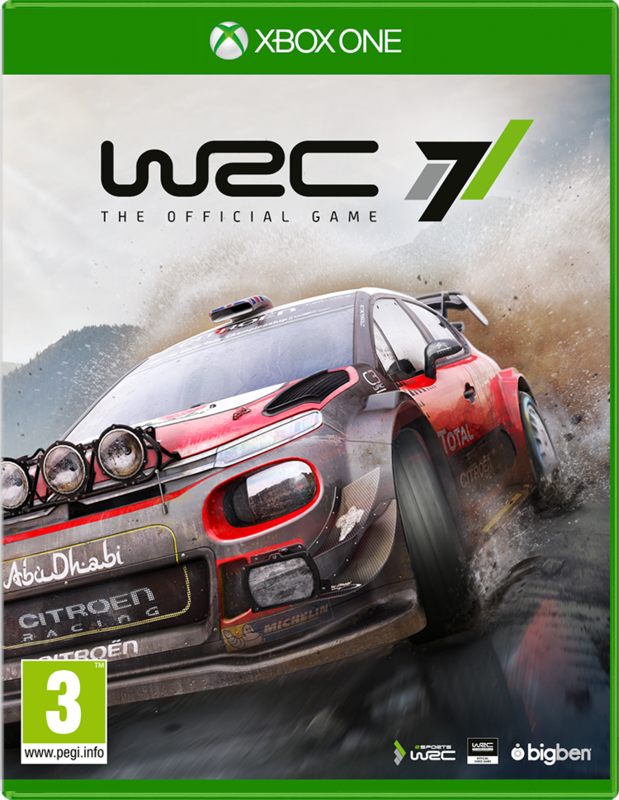 Bigben and Kylotonn are pleased to announce that WRC 8, FIA World Rally Championship (WRC) 2019 official video game, will be available in September for PlayStation®4, Xbox One, Nintendo Switch and PC. 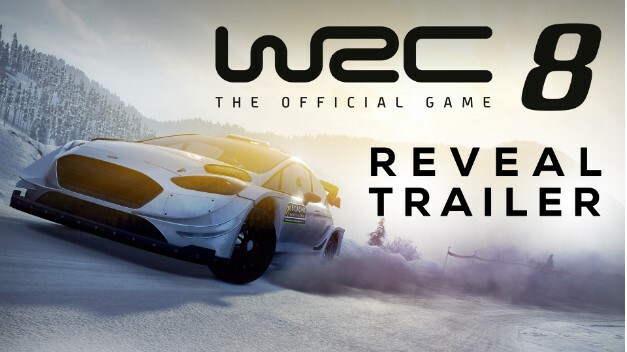 Watch the first WRC 8 video showcasing the pre-season tests of a Ford Fiesta World Rally Car at Rallye Monte-Carlo and the brand-new Rally Turkey!